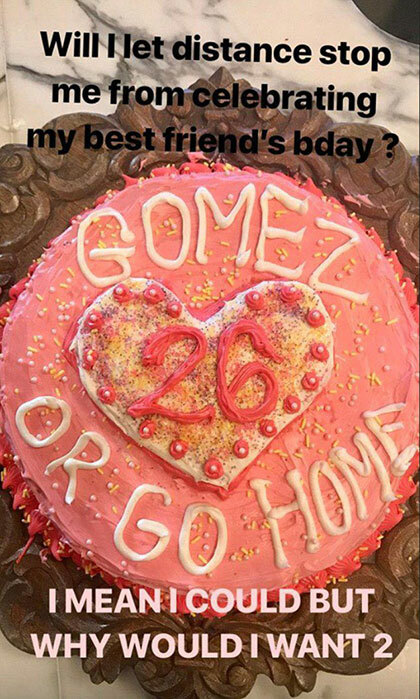 Selena Gomez turned 26 over the weekend, and basically, every celebrity ever (minus Justin Bieber and Hailey Baldwin, obvs) came out of the woodwork to celebrate on social media. 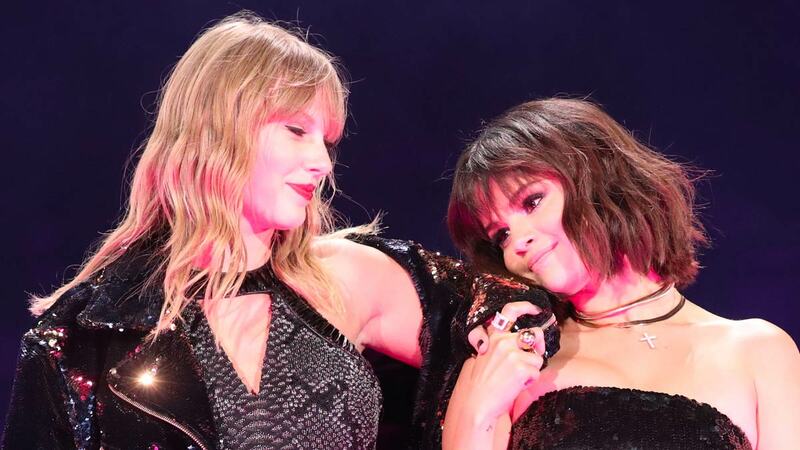 Including Selena's best friend since day one Taylor Swift, otherwise known as the future Oscar-winning star of Cats. Also, in case you're wondering, no Taylor hasn't commented on Selena's ex-boyfriend Justin Bieber's engagement to Hailey Baldwin. But this shouldn't be a surprise—girlfriend doesn't like to comment, it's fine!